Hi, I'm Kim! I have been teaching people to dance for as long as I can remember. I took dance lessons as a child, and I have loved it ever since. I was a captain on my high school dance team, which is where I officially began creating choreography and teaching it to others. I also developed a love for psychology along the way. I hold a Bachelor's degree in Psychology and a Master's degree in Counseling Psychology. I have been in love with Zumba® Fitness since I discovered it in 2009! I opened BlaZIN Dance & Fitness in 2011!! 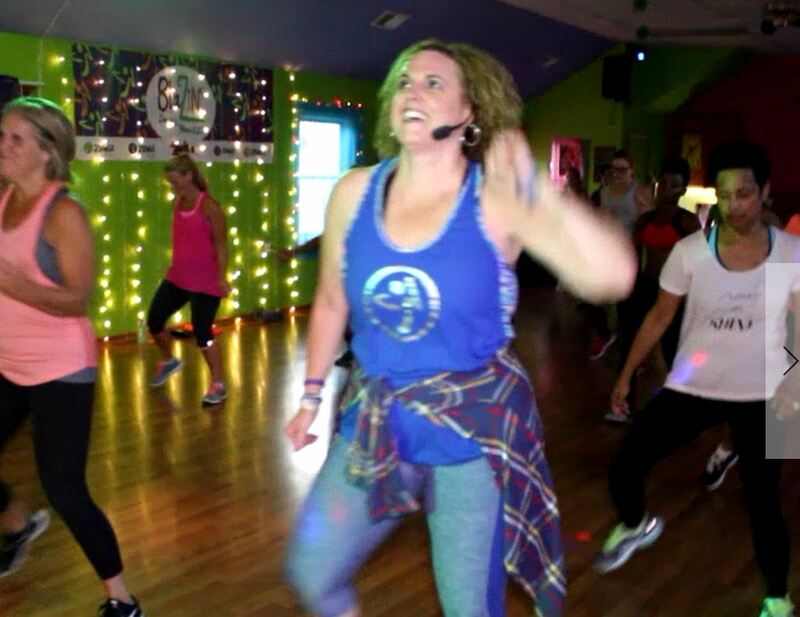 Zumba® combines my love of dance, fitness and education in the perfect way. Helping people achieve their physical and mental health goals are what I strive for, because it is what I believe brings the perfect balance to live a happy life. I was thrilled to open BlaZIN and be able to share this awesome experience with others!! There is no dance experience necessary. I show all levels and modifications in my classes to accommodate beginners and advanced Zumba® students. So, come try out one of our classes and see what you have been missing!! Zumba's only magazine Z-Life: 2 interviews with Kim in 2017!